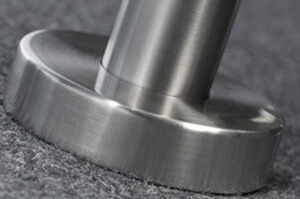 Balustrade post base cover to provide the perfect finishing touch to all our tubular post bases. 304 (interior) grade stainless steel. To fit 42.4mm diameter post. 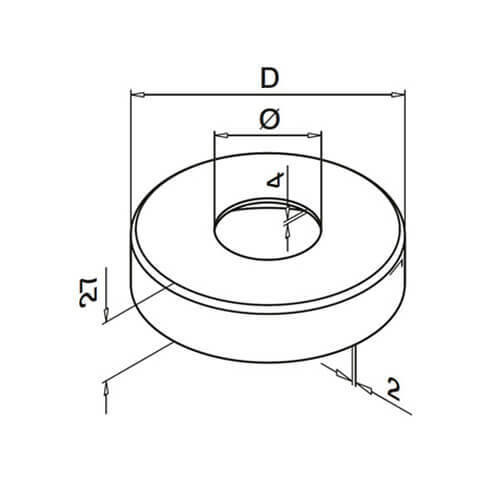 To fit 48.3mm diameter post. 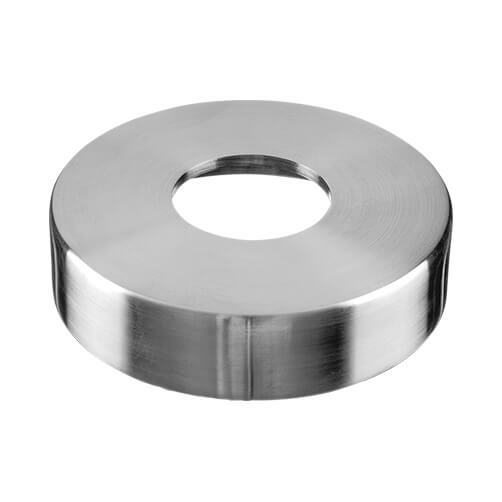 Post base covers to be placed over the mounting base plate of our range of stainless steel upright balustrade posts. Stainless steel construction with a choice of 304 (interior) or 316 (exterior) grade stainless steel. To fit 42.4mm or 48.3mm diameter tube. 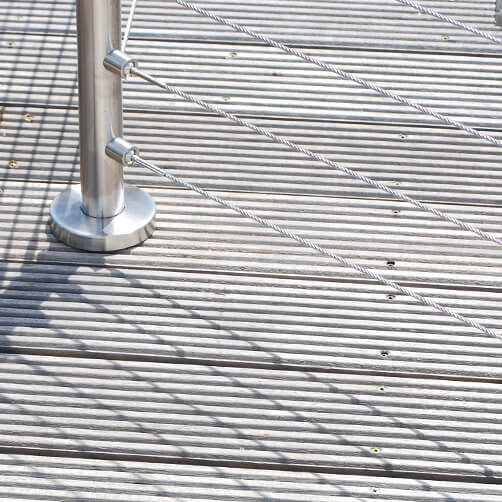 High quality brushed satin finish as the rest of our modular balustrade range.